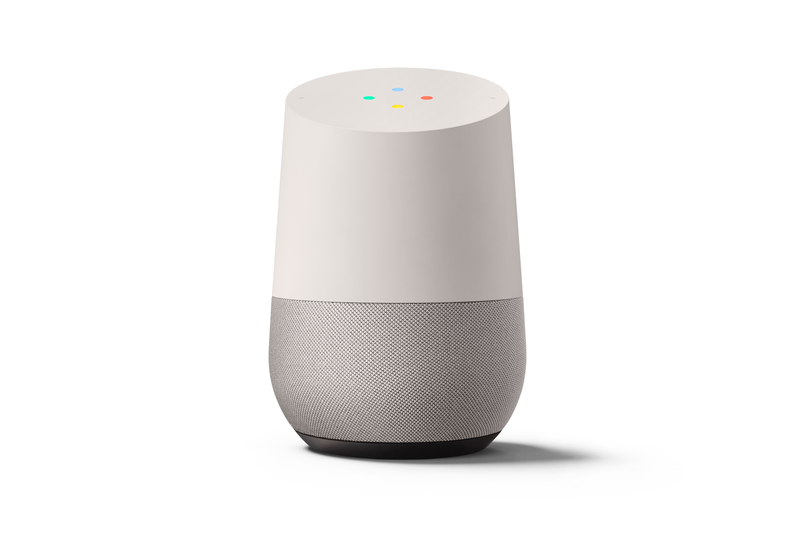 Official Google Australia Blog: Google Home says G'day! , our voice-activated speaker powered by the Google Assistant. With a simple “Ok Google”, you can get answers, turn up the music, manage your everyday tasks or even turn on or adjust your compatible smart lights. And we’re also launching Google Wifi, giving you seamless internet coverage for homes of any shape or size. Need to solve a problem? Ask questions, translate phrases, run simple maths calculations and get definitions. Too busy to stay on top of the news? Ask and you shall receive the latest stories from sources such as Fox Sports, ABC NEWS, The Australian, Huffington Post, TechCrunch and SKY NEWS. Need a helping hand in the kitchen? Get substitutes, nutritional information and unit conversions without having to wash your flour covered fingers. Whether you’re stirring pots, matching socks or brushing hair, we know Aussie homes are busy ones. That’s why your Assistant on Google Home has been designed to help you get more stuff done when you have your hands full. With your permission, it will help with things like your commute, your daily schedule and more. And the best part? Up to six people can connect their account to one Google Home, so if you ask your Assistant to tell you about your day, it can distinguish your voice from other people in your family, and give you personalised answers. Just ask “Ok Google, tell me about my day” or say, “Hey Google, how long will it take to get to work?” and you’ll get up to speed on everything you need to know. It can wake you up in the morning (or let you snooze), set a timer while you’re baking, and more. Find the right beat for every occasion, whether you’re doing sunrise yoga, hosting a dinner party or having a dance-a-thon with your little ones. You can play songs, playlists, artists, and albums from your favourite music subscription services like YouTube Music, Google Play Music and Spotify. * With Google Home, we’re offering 6 months of YouTube Red for free to customers who are new to Google Play Music and YouTube Red**, so you can enjoy a premium YouTube experience, allowing you to listen to official tracks, albums, remixes and more - all completely ad-free. Home can help you keep track of everything going on in your home--you can control your lights, switches and more, using compatible smart devices from brands like Philips Hue and IFTTT. Just ask, and your Assistant will turn off the kitchen light. If you have a Chromecast, you can also use voice commands to play Netflix, Stan and YouTube on your TV or binge watch your favourite show. Enjoy Multi-room by grouping Google Home devices together (with Chromecast Audio or Chromecast built-in speakers too) to listen to the same song in every room. Whether you’re hosting a dinner or a solo dance party, Google Home delivers crystal-clear sound and creates an enjoyable listening experience. Plus, we designed Google Home to fit stylishly into any room. And you have the option to customize the base with different colors to reflect your home’s style. Your Assistant on Google Home will continue to get better over time, as we add more features. And soon, Google Home will be open to third party apps for the Assistant, giving you access to even more of your favourite services and content. We’re also launching Google Wifi, giving you seamless internet coverage for homes of any shape or size. Some Wi-Fi routers haven’t always been built to support the increasing number of devices we use or high bandwidth activities like gaming or watching videos. Google Wifi is a connected system that replaces your current router to bring smarts, security and simplicity to home Wi-Fi to give you consistently strong coverage in your home. Google Wifi uses a technology called mesh Wi-Fi (something usually only seen in expensive commercial installations). 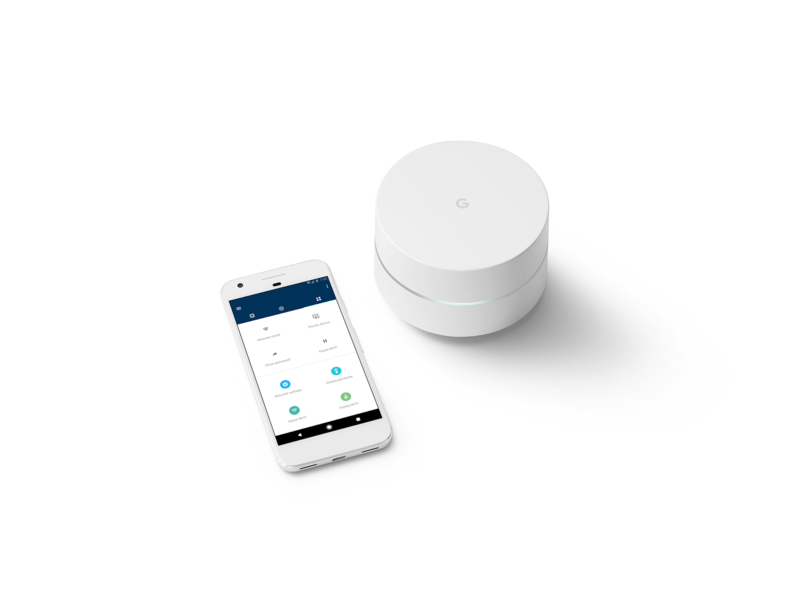 Within our mesh network, each Google Wifi point creates a high-powered connection, and the different Wifi points work together to determine the best path for your data. The result is Wi-Fi coverage even in hard-to reach areas, not just right next to the router. **See http://Yt.be/red/home for terms. Offer ends 15/1/18. There’s never a dull moment at home – from getting the family ready in the morning to unwinding after a long day, and everything in between. Wouldn’t it be great to get some extra help? Starting July 20, Aussies can enjoy Google Home, our voice-activated speaker powered by the Google Assistant. With a simple “Ok Google”, you can get answers, turn up the music, manage your everyday tasks or even turn on or adjust your compatible smart lights. And we’re also launching Google Wifi, giving you seamless internet coverage for homes of any shape or size.